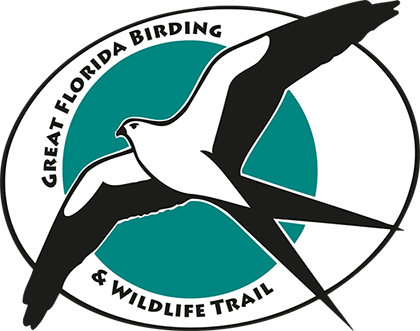 Oakland Nature Preserve is a designated site on the Great Florida Birding Trail. More than 140 species of birds call ONP home! Click here to download ONP's Bird List, Page 1 and Page 2.